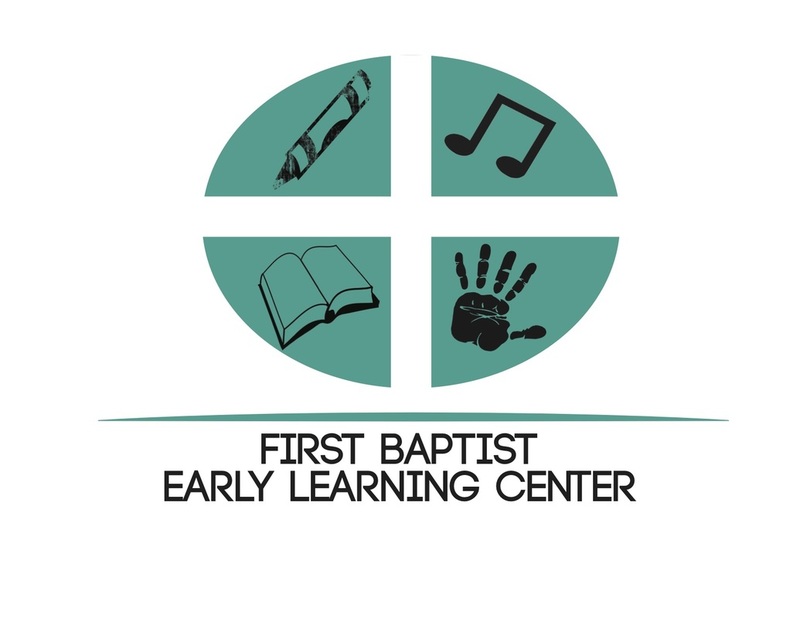 The Early Learning Center is a year round program. We are open from Monday - Friday from 7 AM - 6 PM. Our Preschool does offer a half day program which runs from 8:30 AM - 12:00 PM and the full day program runs from 7:00 AM - 6:00 PM. Our Day Care is open to children 6 Weeks Old - 3 Years Old. The Preschool is available for children 3 Years Old - 5 Years Old. There is a enrollment fee of $50 due at the time of submitting the enrollment application. Children 6 Weeks - 1 Year costs $140 a week. 1 Year Old costs $130 a week. 2 Year Old Costs $120 a week. 3 Year Old Half Day Program costs $60 a week. 3 Year Old Full Day Program costs $100 a week. 4 Year Old Half Day Program is available at no cost because of VPK. 4 Year Old Full Day Program costs $70 a week. Our philosophy of Early Childhood Education is to help your child through love, kindness, patience and fun to grow intellectually, emotionally, socially, physically and spiritually. We will not push a child to read and write before he/she is mentally or physically ready, but our goal is to spend this year in fun, learning experiences to help him/her be ready for kindergarten. Our program will include art, science, pre-writing skills, math and reading readiness, music, physical education and more. All these things will be presented to your child through many varied "hands-on" experiences that will be relaxed and fun and will, hopefully, help your child enjoy and look forward to school. Our 4 year old class is a VPK class and our lead teachers have their FCCPC! Feel Free To Angela Manns our Preschool Director!